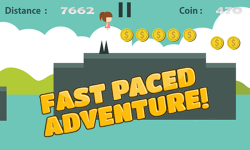 An amazing fun thrill game has arrived! Miss Jump is fun and addictive to play but difficult to master. 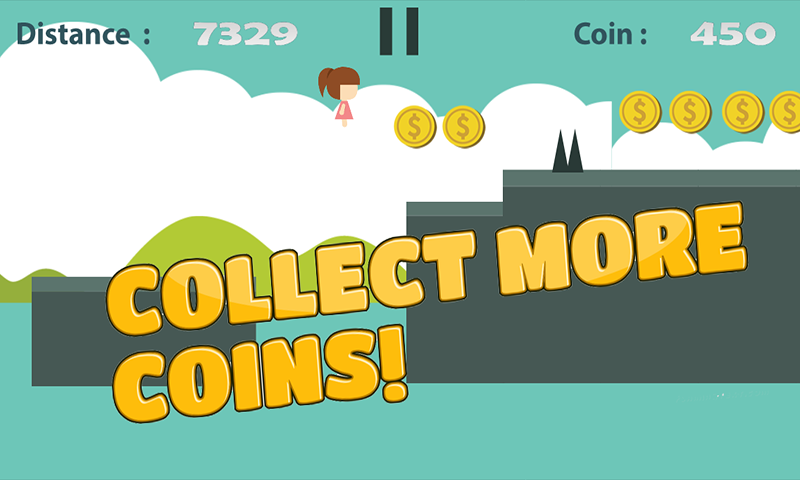 Jump your way to glory by collecting coins along the way. 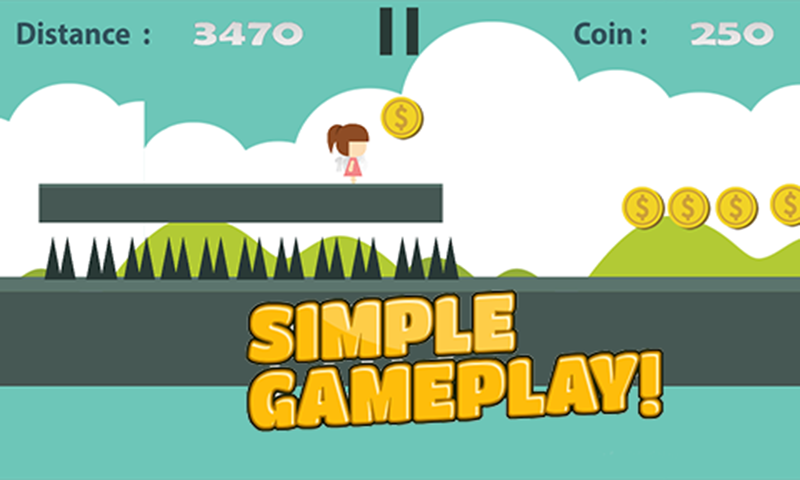 Inspired by similar jumping games, Miss Jump provides great challenges and endless running. 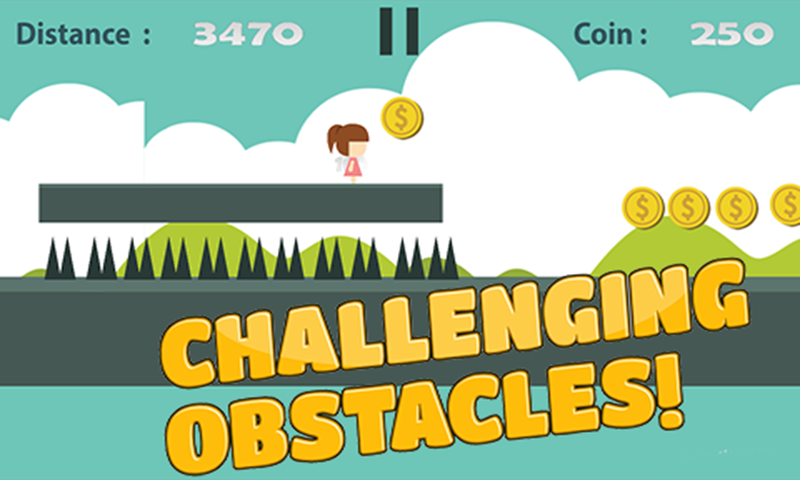 Running and jumping is fun but beware of the cliffs and obstacles. 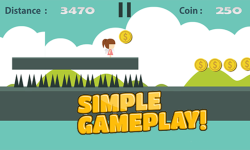 Features of Miss Jump •	Simple yet challenging •	Superb and nice graphics •	Endless jumping •	Collect coins So don’t miss this fun Miss Jump game now. Best of all its FREE! 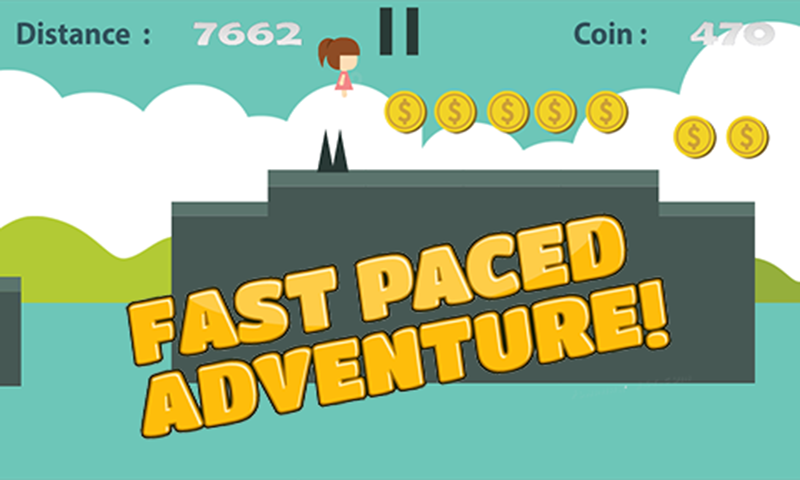 Hurry up and download it now! 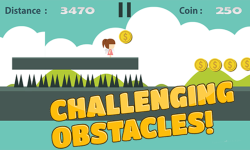 More challenging levels will be added soon! Enjoy!